I used this at the Lord Camden Inn. 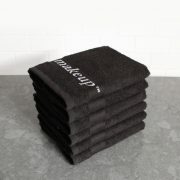 I absolutely LOVE these towels. Such a great a idea. A cozy cotton terry bathrobe available in S/M, OSFM, L/XL sizes. 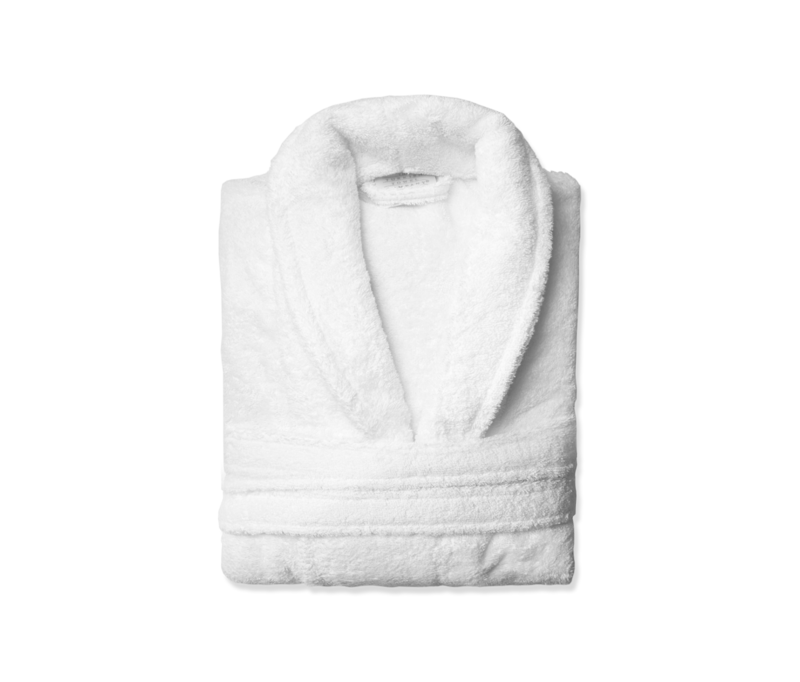 The Turkish Towel Company’s bathrobes all come from the legendary terry producing region of Denizli, Turkey. This is where the world’s finest cotton for towels and bathrobes has been grown since ancient times. These Turkish terry bathrobes will make you feel like you are relaxing at the finest hotel or spa. One size, our Turkish bathrobes are generously fitted, and can accommodate sizes 5′ 4” to 6′ 2” and from 140 to 240 lbs. So, no need to worry, you’ll always have enough to wrap around you.